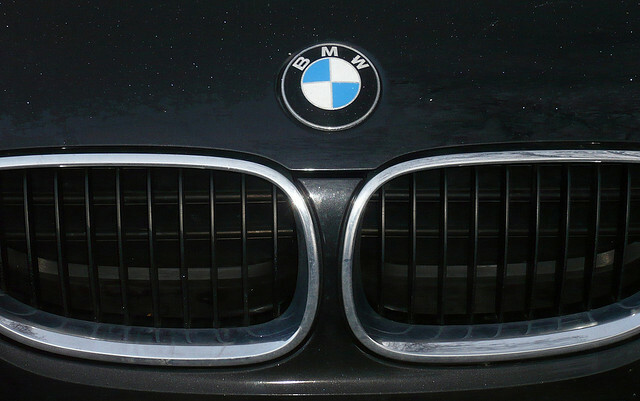 German luxury car manufacturer BMW India may be forwarded a notice in order to pay a penalty of around Rs 650 crore by the Central Board of Excise and Customs (CBEC) for escaping customs duty of around Rs 500 crore. Recently, the German car manufacturer’s facility in the city of Chennai was probed by the tax functionaries in this regard. The tax group thinks that the auto giant imported vehicles via semi-knocked down (SKD) way and paid full fledge tarrifs for completely-knocked down (CKD) vehicles. The custom duty for SKD path remains at 30% whilst for CKD way, it stays at 10%. “An examination is going on by the authorities at the company’s Chennai-based facility. We are giving full assistance to the authorities in the inspection procedure,” stated the company’s spokesperson. “It is not only BMW even other luxury vehicle manufacturers in the nation are following the similar technique and have avoided tariffs around Rs 2,000 crore. These automobile makers are provided tax rebate in order to hearten local fabrication divisions. But, they have not gone in for indigenization of constituents as the sales quantity doesn’t validate it,” added a tax representative.